River Styx began in the early 1970s when a group of poets and musicians began reading and jamming together in various St. Louis apartments. The first issue of the magazine, printed on a lithographic press and hand-collated, hit the streets in 1975. The magazine now publishes two issues a year. Each issue has several pages devoted to visual artists, most recently including Dewey Thomas, John Sappington, Billy Renkl, Hong Chun Zhang, Emily Pyle, Alexis Rhone Fancher, Nick Nihira, Theo R. Welling, Kaja Renkas, Meredith Nelson, and Tim Foley. Works from River Styx have been included in editions of The Best American Poetry, Best New Poets, New Stories from the South, and Pushcart Prize anthologies. The magazine has won several Stanley Hanks Prizes, awards from Coordinating Council of Literary Magazines. 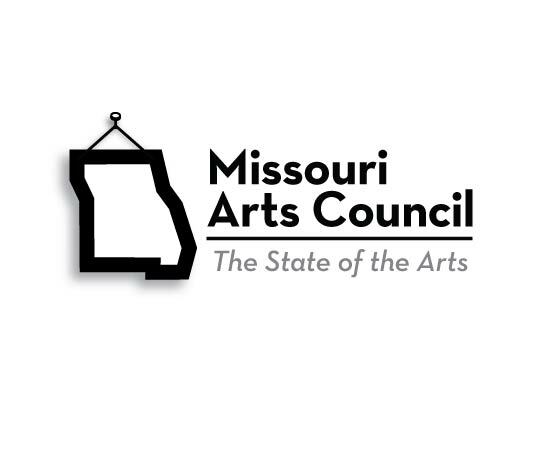 It has also received monetary support from the National Endowment for the Arts, Missouri Arts Council, Regional Arts Commission, Missouri Humanities Council, and Arts and Education Council. Obviously, this site is a small sample of River Styx and can’t do justice to its decades-long history. It can, however, reflect our spirit—lively, compelling, humorous, casual, diverse, exciting, and, after 40+ years, still fresh. We hope you’ll consider subscribing.